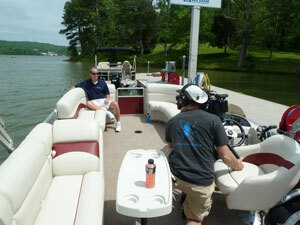 Boats.com video reviewer Jeff Hemmel provided these detailed notes of this feature-rich pontoon boat. 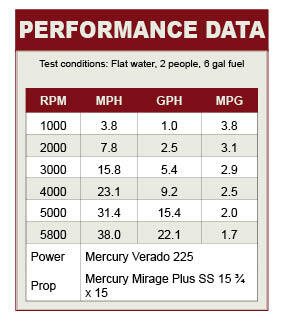 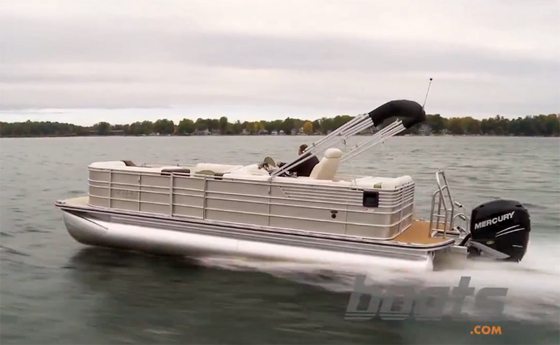 OVERVIEW: This feature-rich design blurs the lines between a pontoon boat and a conventional fiberglass V-hull. 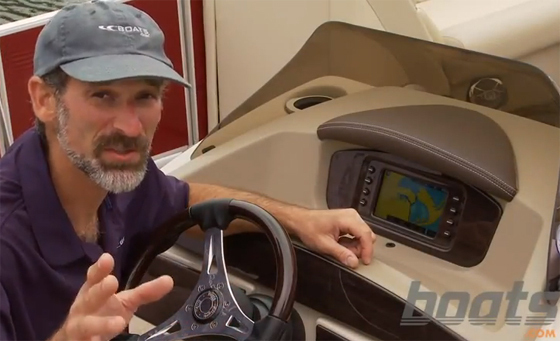 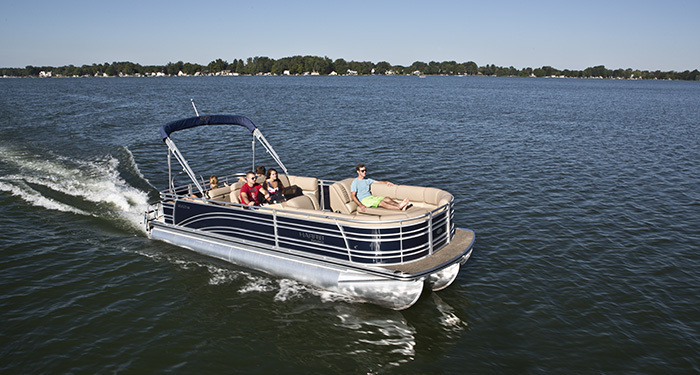 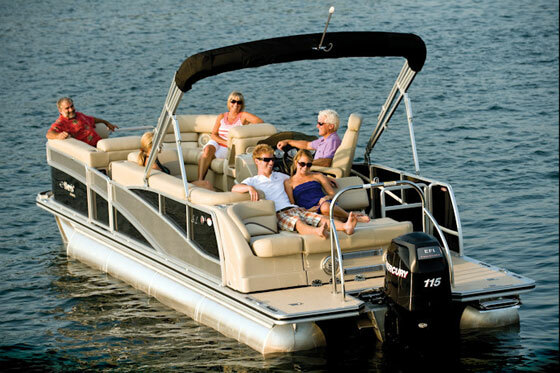 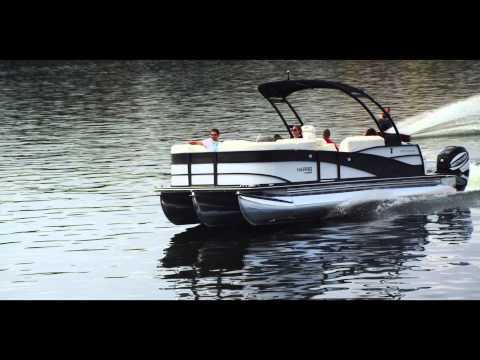 The Harris FloteBote Grand Mariner 250 provides a luxurious video review platform..